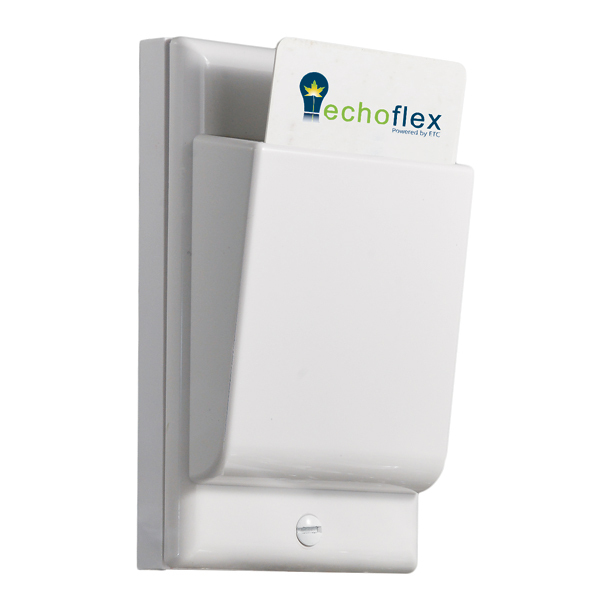 The PTM265KCA is a key card activated switch ideal for use in Hotel Master Room Control applications. Any facility with guest rooms can take advantage of wireless technology to retrofit suites & buildings so energy loads are only operational when needed, reducing energy consumption and costs. The switch is wireless and self-powered - never requiring batteries.